Belgian Ardennes Yeast. Activator pack. 100 billion cells.  One of many great beer yeasts to produce classic Belgian ales. Buy now! Belgian Ardennes Yeast. Activator pack. 100 billion cells. 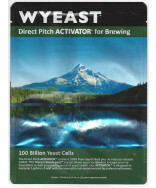 One of many great beer yeast's to produce classic Belgian ales. Phenolics develop with increased fermentation temperatures, mild fruitiness and complex spicy character. Flocculation: high, apparent attenuation: 72-76%, 65-85 deg. F.